Ask about the advantages of our residential and commercial Seasonal Maintenance Programs. 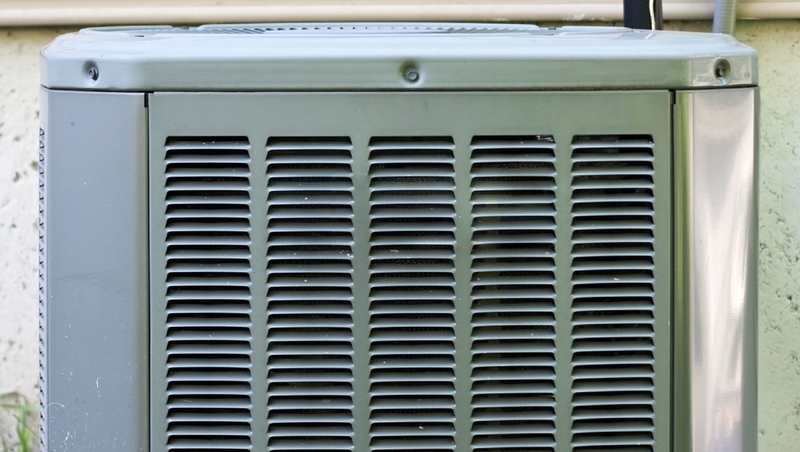 Chances are, the last thing you think about is your air conditioner. You just expect to be comfortable. That’s where Randy’s Heat & Air can help! With our 24 Hour On-Call Service, Randy’s Heat & Air is here to make sure you have the heating and cooling solutions you rely on when you need them. We install, maintain, and repair a wide variety of products and brands to help keep your family healthy and feeling comfortable all year long. Relax. 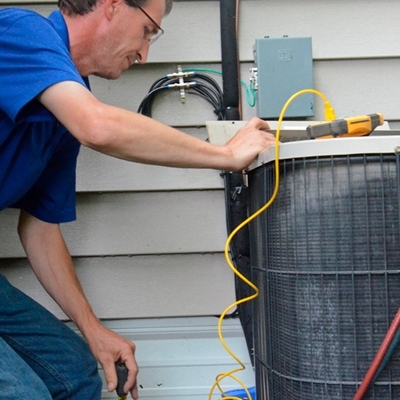 With our seasonal maintenance program, we can help keep your HVAC system worry free. 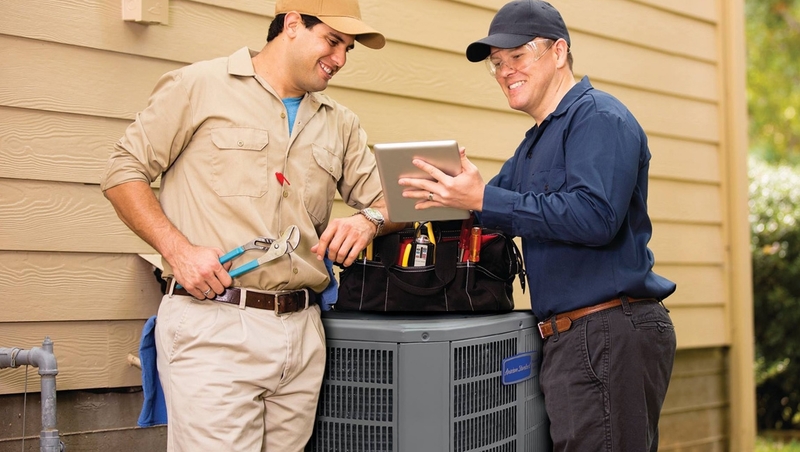 We’re here to make sure you have the heating and cooling solutions you rely on when you need them. Top-quality, innovative products with the latest technology, dependable performance, great warranties, and more! 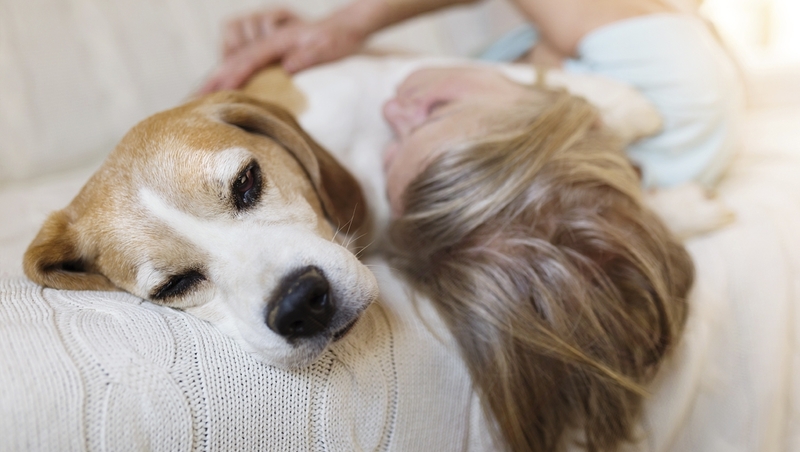 Remove up to 99.98% of allergens in the air and improve the air quality in your home. 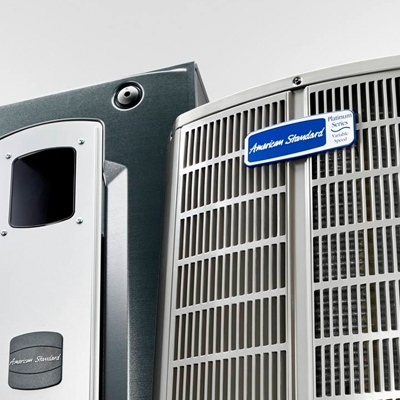 We provide residential and commercial service and installation of heating and air conditioners. We are licensed general and HVAC contractors. Randy’s Heating and Air services all brands of heating and air equipment, and all of our technicians are NATE certified. You’ll always reach a live person when you request service and when the occasional emergency arises, you can reach us via our 24 hour On-Call Service. 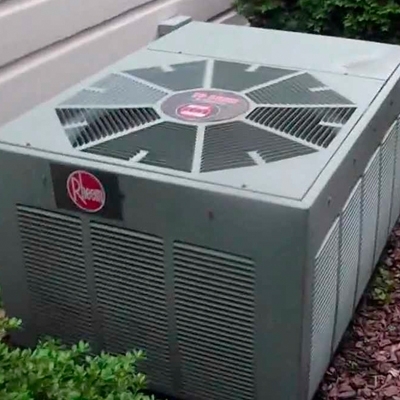 Whether your system needs a seasonal diagnostic or you need to replace your old system, remember Randy’s Heat & Air. Call (615) 237-3604 to schedule service today! Remember to ask about the advantage of our residential and commercial Seasonal Maintenance Programs. 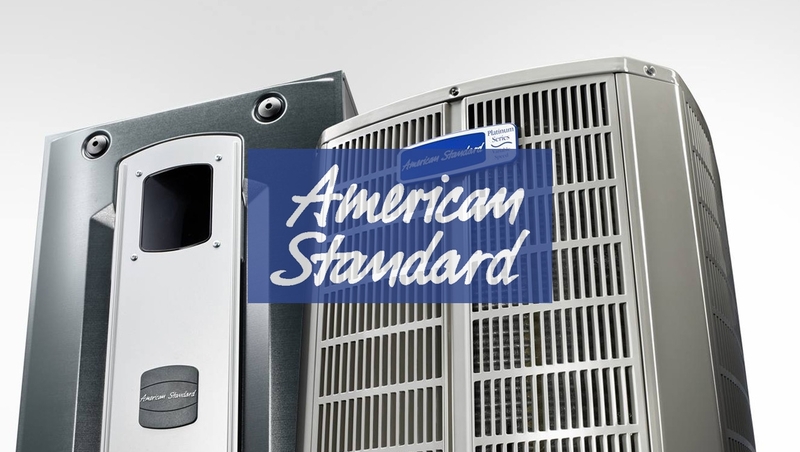 We service many equipment brands, including: Trane, American Standard, HEIL, Whirpool, Tempstar, York, Carrier, Bryant, Airease, Rheem, Ruud, Lenox, & Honeywell. We are also proud to serve homes and businesses in these communities: Wilson County, Dekalb County, Davidson County, Smith County, Rutherford County, Trousdale County, Watertown, Nashville, Lebanon, Murfreesboro, Carthage, Smithville, & Gordonsville. Randy and his crew is the best. We’ve had two central units put in and both were done quickly and professionally. – Tony L.
I am so very pleased with the service from Randy’s. Excellent!! – Daphane W.
First Business we needed when we moved to Lebanon 12 years ago and the only one we will use for our heating and air. – Michelle W.
Chances are, the last thing you think about is your air conditioner. You just expect to be comfortable. 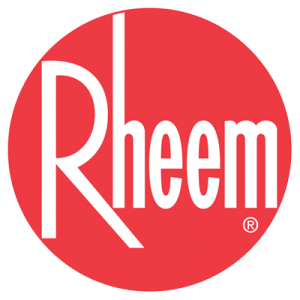 Rheem offers top-quality, innovative products with the latest technology, dependable performance, great warranties, and more! 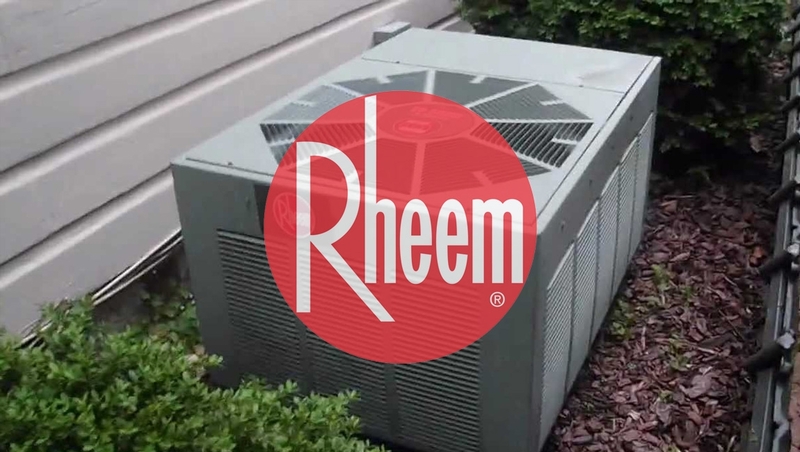 Randy’s Heat & Air specializes in the installation, maintenance, and repair of Rheem air conditioning products. You can find list of the brands and areas we service by clicking on the link below. 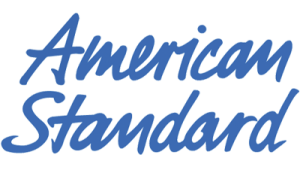 Randy’s Heat & Air specializes in the installation, maintenance, and repair of American Standard air conditioning products.